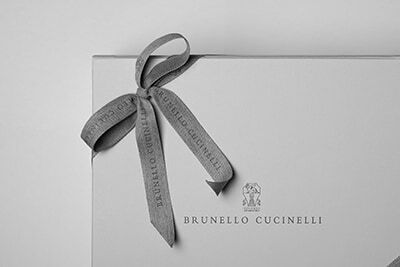 Refined Brunello Cucinelli materials enrich the elegant and functional new portfolio. The rich texture of grained calfskin and an adjustable straps closure are featured. A practical interior zipper pocket completes the accessory. 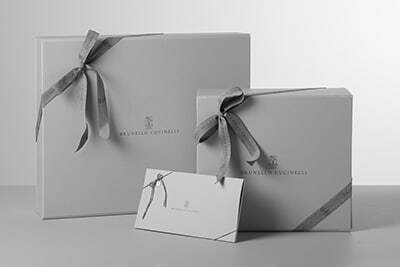 The manufacturing of the grained calfskin enriches the texture with a slightly uneven coloration that gives the leather a worn and sophisticated look. Interior compartments are lined in cotton fabric.